Magellan Insulation, Inc is a full service insulation contractor specializing in residential and commercial insulation. Our company is staffed with seasoned insulation personnel, from the owners, estimators, supervisors to the installers in the field. 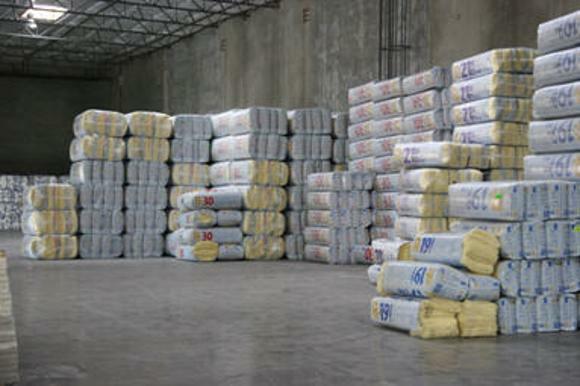 Our many years of experience in the insulation industry give a definite edge in the marketplace. We offer competitive pricing and production capability with quality workmanship. Our goal is to provide unparalleled service to our customer. Our references will verify our credentials and proven dependability. We would be pleased to provide you with a free quote on your future insulation project.